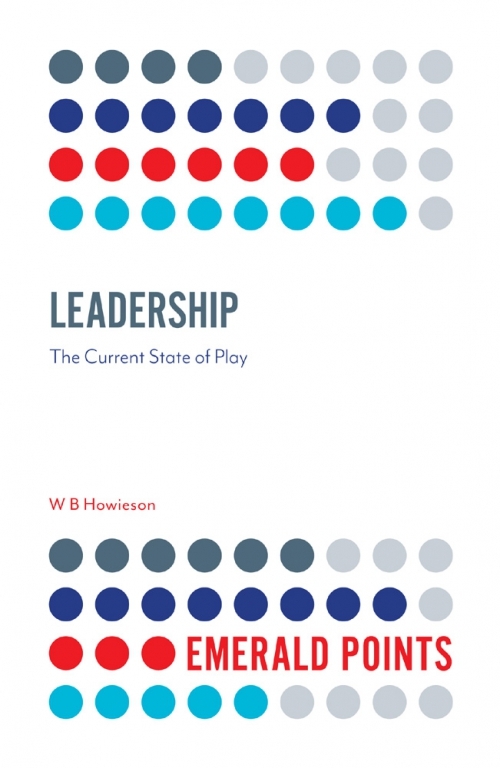 Leadership: The Current State of Play defines contemporary thinking in leadership from both academic and practitioner perspectives. 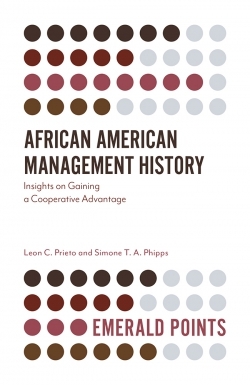 It presents an easy-to-read overview of historical and contemporary thought on the roles and functions of leaders and applies these perspectives to problems in the present day. 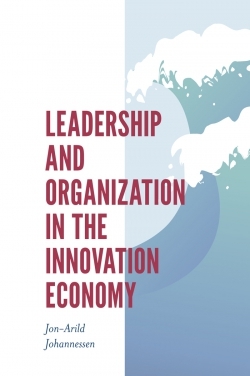 This book offers insights for professionals in organisational leadership positions in a variety of sectors in the UK and beyond. 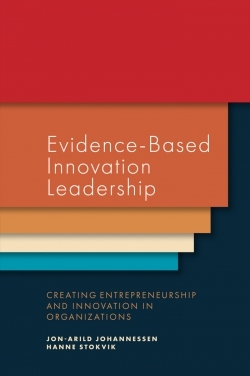 It is also of great interest to researchers and students in the fields of business and management. 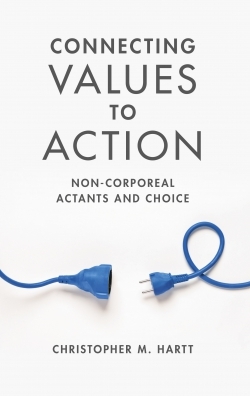 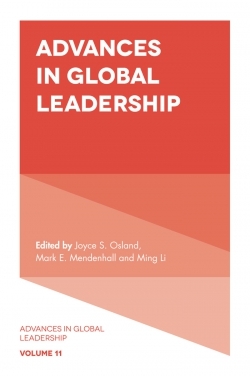 Across the study’s four chapters, there are nine vignettes written by leading practitioners of organisational leadership in various fields, including clinical dentistry, the Ministry of Defence, charities and football management. 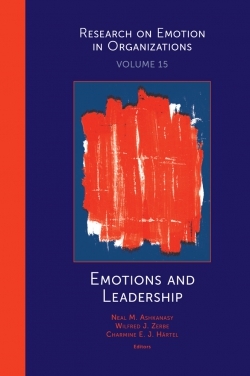 These vignettes offer a unique opportunity to hear the voices of individuals who are rarely considered in such leadership literature. 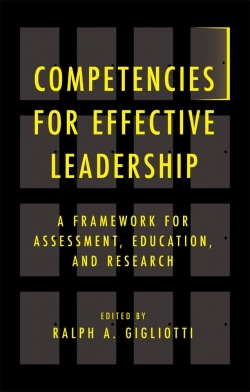 Their reflections illustrate the benefit of approaching leadership through the eyes of those practicing it. 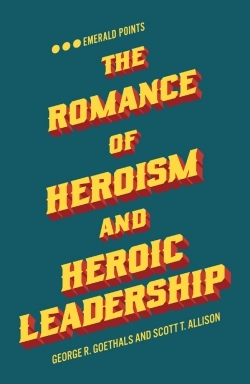 - Why another book on leadership? 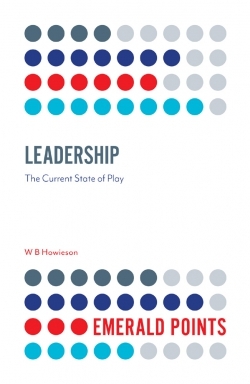 W. B. Howieson is a Professor and Head of the Management Division in the Business School at Edinburgh Napier University, UK. 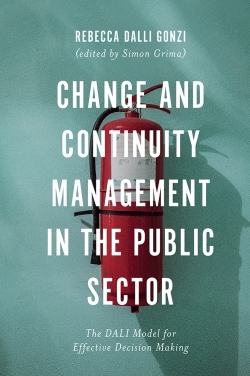 He is the lead author of Public and Third Sector Leadership: Experience Speaks (Emerald, 2014).